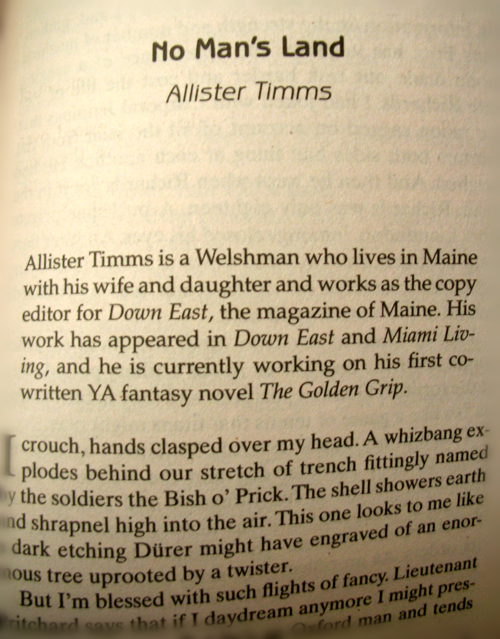 I’m really excited and proud to say that my brother, Allister Timms, has recently been published in an anthology of short stories, called ‘Timeshares,’ by DAW Books. The anthology’s central theme is timeshares and each story is an answer to the question, ‘When in time do you want to go on holiday?’ – basically a collection of shorts on time travel. 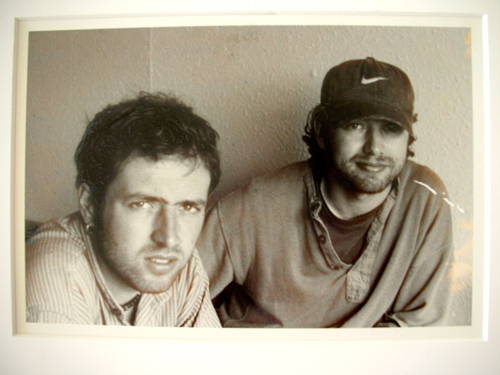 Here’s a time travel photo of Allister and I in Ireland, when Allister lived in Galway, which seems like eons ago.